Comedian Dennis Miller & Broadcaster Mark Steyn are putting their narratives together and going on the road with their Adorable Deplorable Tour starting in February 2019. This evening of thought provoking and comedic satirical conversation is sure to inspire and engage audiences. The tour’s kicks off in Reading at the Santander Performing Arts Center February 22nd. Dennis Miller is a five-time Emmy award winner for his HBO talk show Dennis Miller Live and this past November saw the premiere of Miller’s latest stand-up special, Dennis Miller: Fake News – Real Jokes. 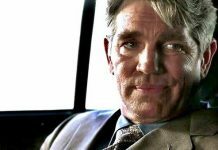 In addition, Dennis can currently be heard on his twice daily syndicated, 60-second radio feature The Miller Minute. Mark Steyn is a broadcaster, recording artist and author of several international bestselling books. His human rights campaign to restore free speech to Canada led to the repeal by Parliament of the notorious “Section 13” hate-speech law. Steyn frequently guest hosts for Tucker Carlson Tonight on Fox News and The Rush Limbaugh Program. His most recent CD, Feline Groovy, was a Top 20 album on the Billboard chart. The Adorable Deplorable Tour promises to be an evening of entertainment that will you make laugh and think twice about today’s current events. 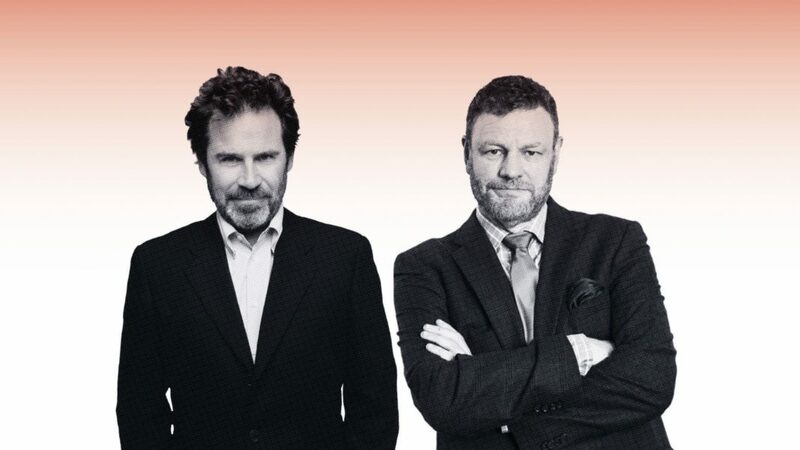 Join Dennis Miller and Mark Steyn Friday, February 22nd at the Santander Performing Arts Center. Tickets are available at ticketmaster.com/spac.